Since VFDs have many different uses and come in a large range of varieties and prices, it can be easy to misunderstand certain benefits associated with using one. As a result, below are 6 common misconceptions we have heard over the years about VFDs. Take a look to make sure you aren’t under any false impressions about using a VFD on your application. Most modern VFDs come with an impressive list of available parameters settings. Don’t let that fool you into thinking that programming every VFD application requires using all of those parameters. In our experience, most VFD start-ups really only require a few parameters that you need to set—usually about 10. Take a look at our YouTube video below to see the basic start-up procedure on an advanced Mitsubishi A700 drive. VFDs are thought to be an expensive option over conventional starters or other devices. In reality, VFD pricing has continued to become more and more economical over time and many manufacturers have catered to a growing need for low cost drives. Take a look at Mitsubishi’s line of micro drives the D700 series, designed specifically for those seeking a more straightforward, economical drive. 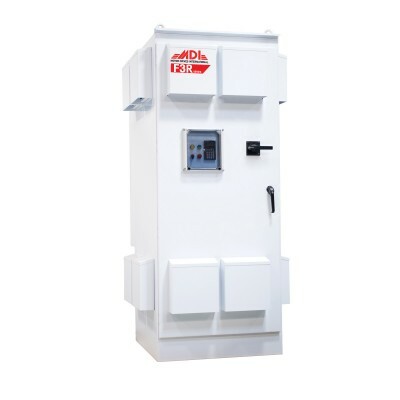 It is very important to mention that aside from the additional expense, in many applications, VFDs producing significant energy savings which can pay for the initial expense of the drive over the span of a few months to a few years. In addition, in certain applications VFDs are capable of increasing production and equipment uptime. Although energy savings is one big advantage that can come from using a VFD, it is not always the case. You will see the biggest energy savings with fan or pump applications because they often do not need to be run at full speed all of the time. 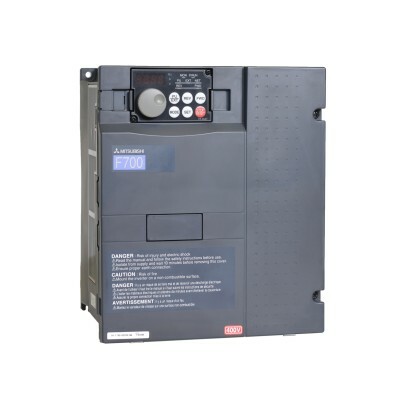 Since the VFD can match the load to the motor, it can effectively eliminate any excess power that is not needed during certain times. Regardless of the application or speed used, a VFD will typically provide some benefit to every application. Despite popular belief, horsepower is not the most accurate way to describe the size of a motor or VFD. Several factors can influence a motor’s horsepower, but one way to make sure you have a VFD sized correctly for your motor is to check the motor nameplate for the Full Load Amp (FLA) rating. If you are unfamiliar with where to find this information, check out our “How to Read a Motor Nameplate” article so you can find all the information you need to find a VFD sized appropriately for your motor. 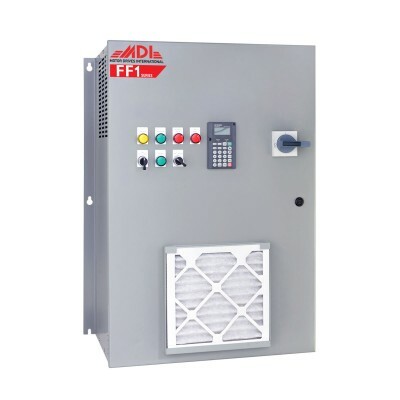 While it is true that VFDs will eliminate mechanical shock and high electrical starting currents, VFDs can also generate harmful high frequency currents on your power system. 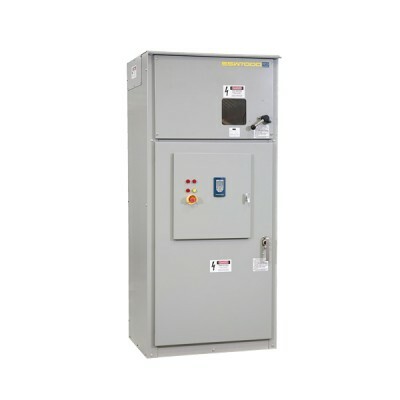 With most VFDs, our engineers recommend using at least a line reactor to help control the harmful harmonics and power pollution that can be created by using your VFD. The larger the VFD the more careful you need to be about this because it can affect not only your power system, but your neighbor’s power system as well. You can learn more about harmonics and how a harmonic filter works below. 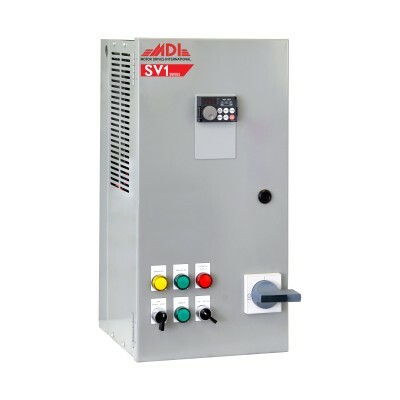 Many people have the impression that VFDs require the use of a special type of motor, but any 3-phase induction motor can operate on a VFD. However, there are a few things you should consider before using a VFD on your motor. For instance, if you have an older motor you might want to check the insulation rating to see whether the wire is inverter duty rated. Making sure that your motor is being properly cooled when running at low speeds, ensuring you do not have too long of a lead length which causes dV/dT, and investing in a shaft grounding ring will all help keep your motor running efficiently. Hope fully reading about these six misconceptions associated with using a VFD has helped you to better understand the benefits of using a VFD on your application. Knowing how a VFD will affect all parts of your application — including your motor — will help you keep your application operating as smoothly and efficiently as possible. Check out our VFD inventory to see our large selection of VFD sizes and models, or take a look at the VFD panels we keep in stock with everything you need all inside one box. Hi Sir i am setting up a new solar pumping system so by this i got so many information which is so helpful ,.